Mondu Shiva is the Psytrance project by Stefan Pakuts and Sandro Maccanetti. Stefan aka Genetic Source lives in Northern Germany and Sandro comes from Bellinzona in Switzerland. 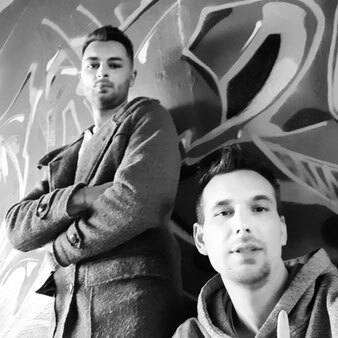 Both have found their love in Psytrance and producing together their unique style with a range of 145 to 152 BPM. Mondu Shiva was founded in 2017 and combines all their experiences and know-how to give you very fresh tunes and they are creating psychedelic tunes that you never heard before! Their first release was a single track "Power of Love" in 2018 on a compilation "Galaxy Trips" released by Magma Records.